Treat your feet to these stylish strappy post sling-backs and update your attire. Available in satin or calf with lizard trim. Leather lining and sole. 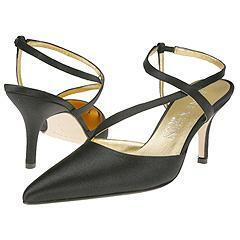 A classy and sophisticated pointed toe shoe. Elasticized ankle strap for a perfect fit. Rich satin upper. Leather lining. Lightly cushioned footbed. Leather sole. 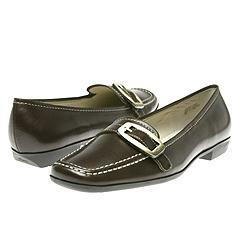 A stylish and versatile loafer with buckle and contrast stitching details. Available in either buttersolf calf, patent leather or suede upper. Rubber sole for traction. Padded footbed for added comfort.